The most recent entries will be at the top of the list under the title "History: Story Links". 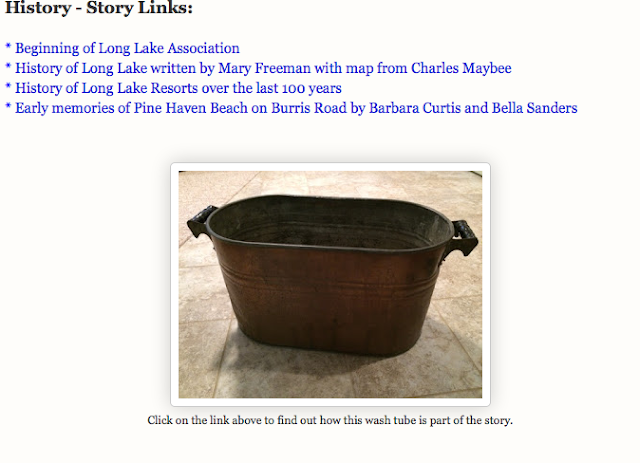 Each story is shared on our history page with hopes of inspiring others to share their stories of Long Lake - whether your family came in the 1920s or just last year. We all have a unique story as to how, why, and when we came to this lake. Holiday time is a perfect time to talk with your grandparents, parents, etc. 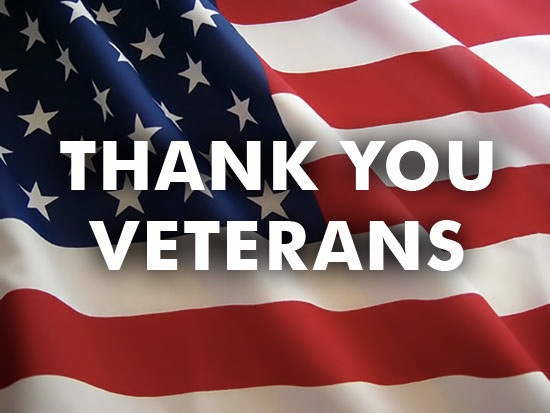 Listen to their stories. For those of you who are comfortable with technology, try the app from Story Corps. This group is collection personal stories from all over the nation for storage in the Smithsonian. Record your conversations for them, but make a copy for us. Email the audio file or written story to longlakeliving@gmail.com. We would love to have old pictures too.